Improve Your Digestion By NOT DOING This One, FREE, Easy Thing! The average consumer in America today, in their quest for better health, has many varying options of healing modalities at their disposal. 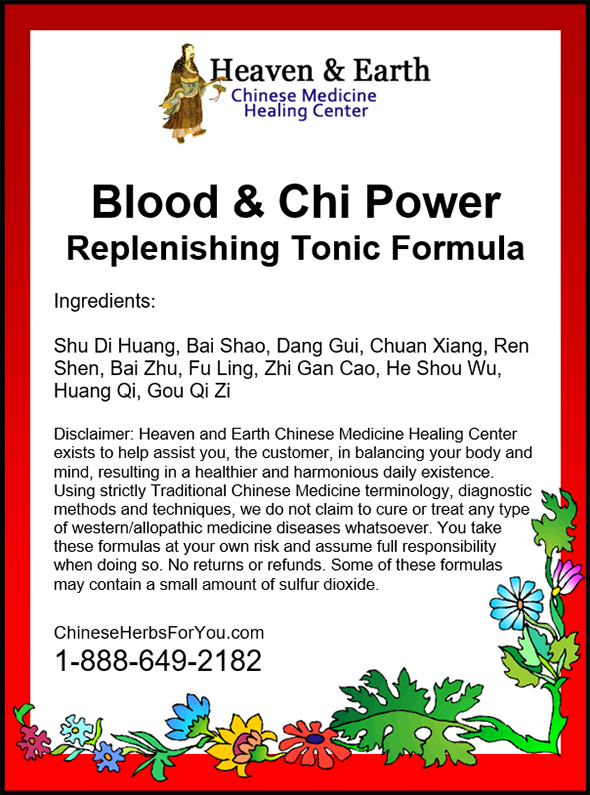 These options range from the standard Allopathic medical system and Western supplements to therapies of Traditional Chinese Medicine, Homeopathy, an array of massage therapies, and much, much more. All of the non-standard methods of healing often get grouped together under the extremely broad umbrella of “Alternative Medicine”. Yet, just because these varieties are grouped together under a single category does not mean that they are by any means the same. If fact, many alternative medicines have very different principles, perspectives, and approaches on healing. Some are even complete opposites of each other in their understandings and methodologies. Did you know that alternative diets such as the Atkins Diet and the Beach Body Diet are considered to be Alternative Medicine? One Alternative Medicine diet in particular is in extreme conflict with Traditional Chinese Medicine philosophy…that is the Raw Food Diet. 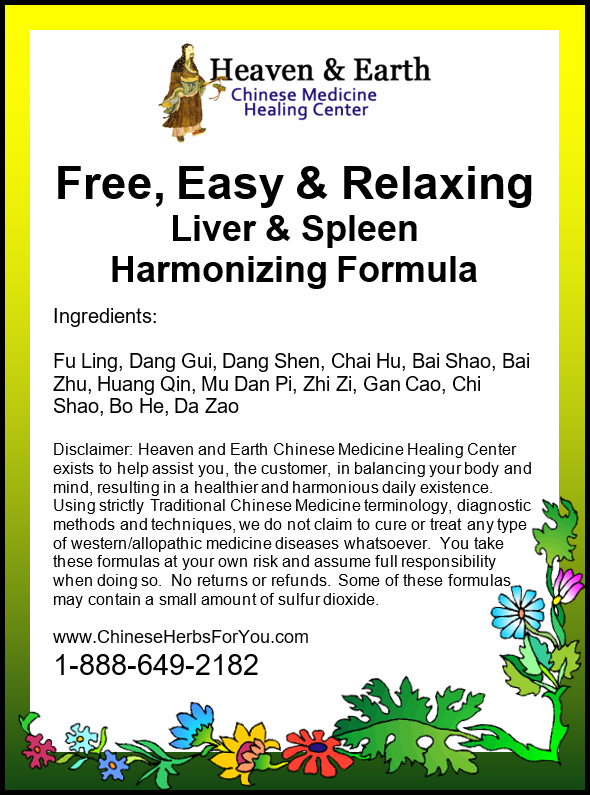 A founding principle within Chinese Herbal Medicine is to protect and preserve your digestive system. 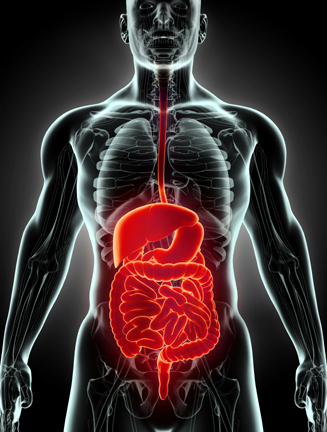 The importance of your digestive system’s health cannot be understated! It is the gateway by which all healing of your body must disseminate through. The complex chemical nature of your human body is intrinsically dependent upon its digestive ability to extract vital nutrients from the foods you eat. Without the life-sustaining macro and micro nutrients that are delivered through your digestion, from food to each and every one of your cells and all of your internal systems, you could not live, much less thrive in life. The view of your digestive system in Chinese Medicine is very interesting. The specific metabolic action responsible for your digestion is fueled by a system of three fires within your body. Each fire, one built on top of another, all work in conjunction together to produce a healthy metabolism. This metabolism is not just responsible for processing food but is an integral part in fluid transformation and transportation, as well as daily energy production, your body’s temperature regulation processes and even a healthy sexual drive. The main component responsible for all of your digestive functions is one of these three metabolic fires in your body, specifically, the middle fire. For this reason, it is called the middle burner. 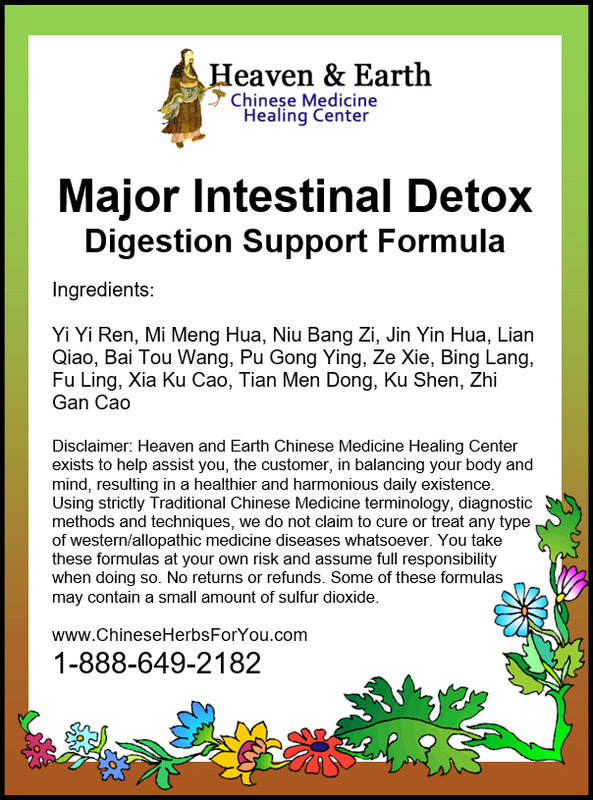 Your digestion, in Chinese medicine, is also known to be the mother of the body. 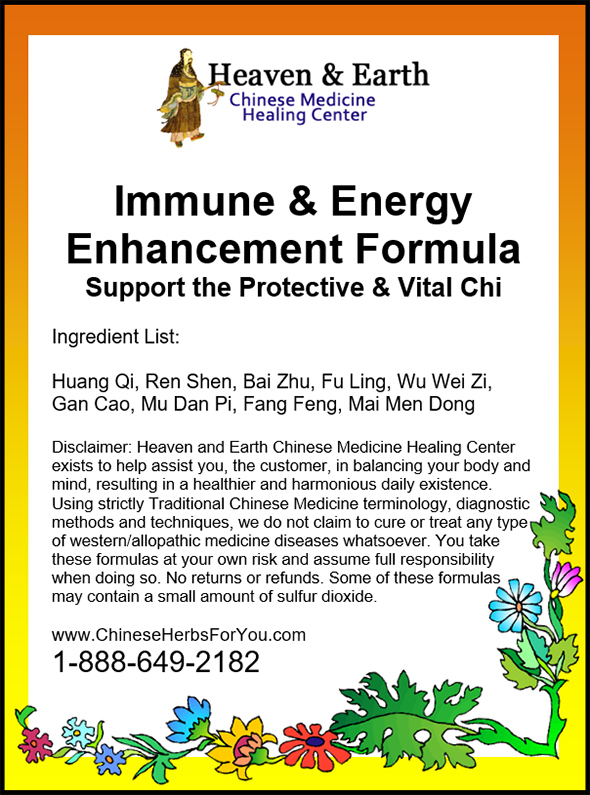 The advanced inter-relationships between the vital organ systems are so well-defined in Chinese Medicine, we know that if the mother suffers, so will the children. In other words, if your digestion is out of balance, all other organs and processes of your body will also suffer and create dysfunction. The middle burner digestive fire is often likened to a stock pot on a hot stove brimming with a hot soup that’s been cooking for hours. The heat source, the burner, in this analogy, is likened to the lower fire (one of the other three fires in your body) which is known as the Kidney Fire or Kidney Yang, Pilot light, Minstrel fire or Ming Men. The digestive middle burner is vitally dependent upon the lower Kidney Fire, because in and of itself, it is not a self-sustaining fire. Its heat source comes from the lower fire, the Kidney Yang. If the lower fire ever diminishes in any way, the middle fire will also be greatly affected for the worse. This is a prime example of why the knowledge of the inter-relationships between all of the organ systems is so incredibly important! The ability to identify the true root cause of a problem is actually possible and even plainly understood and identified through Chinese Medicine Methodologies. 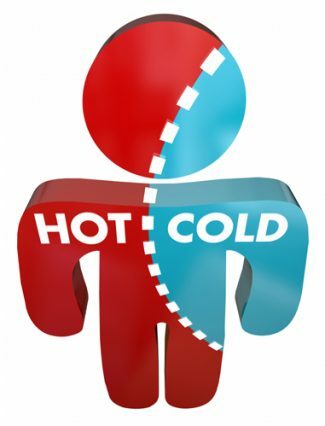 In Chinese Medicine, it is acknowledged that any food or beverage that is either literally cold, or cold in nature, will damage this vital middle fire. Per the example above, imagine you are cooking a hot soup in a stock pot. 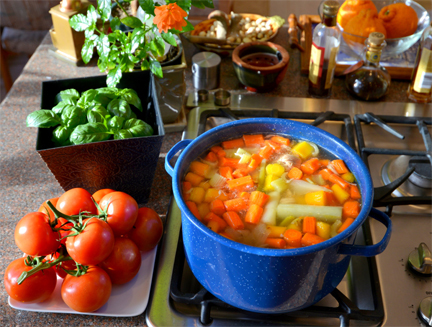 Imagine that once you get the soup to the critical temperature where you are going to let it simmer and stew for a few hours to let all of the ingredients break down and mingle, you throw several cups of ice water into the pot. As I am sure you can imagine, you have just radically changed the crucial environment in the stock pot that will allow for the soup to finish cooking. At this point, you are going to have to work hard to get the temperature back up to the proper temperature before you can proceed in letting it finish cooking. Now, imagine if you did this continually, over and over, never allowing for the soup to get back up to that crucial temperature! 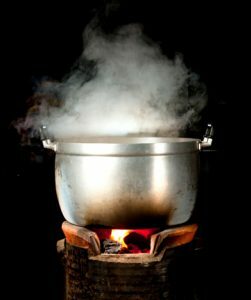 Perhaps all is not lost if you were to do this with the soup since you can easily turn up the heat on the stove! Yet, such is not true with your body. Examples such as these are great at illustrating specific points that can help you to understand your body’s processes…but that is as far as it goes. With this knowledge, please try to picture your digestive middle fire and understand how important and vital a warm, or even hot, environment is in ensuring that your digestion can maintain and fulfill its proper function. 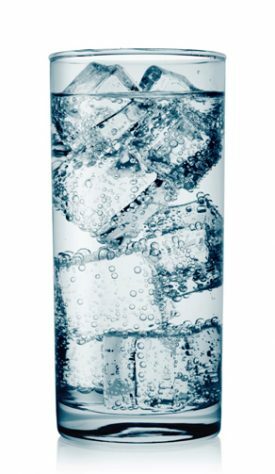 Now imagine how adding a cold, iced drink will impact your digestive fire. Can you begin to imagine what will happen? 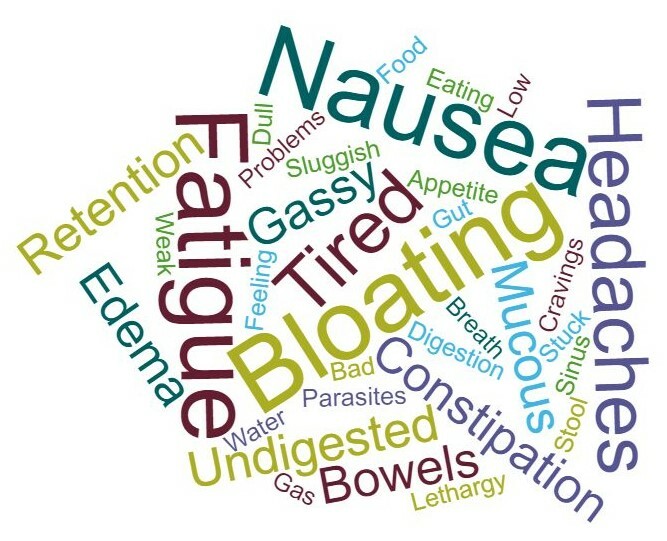 Can you picture that it will be harder for your digestion to perform its proper function? Can you see how it will slow the whole process down? Can you also see that it will challenge your body’s ability to properly break down foods, so they can be transformed into the foundational building components that heal and regenerate all of your cells? Too much raw foods can do the same. Raw foods are very cold in nature. For this reason, they are much harder to digest when compared with cooked food. When ingested they can also lower your digestive fires temperature thereby stressing and challenging your internal systems. Eating a raw piece of fruit, such as a banana or apple, is considerably less damaging than iced beverages or desserts. It may even be said that there are some benefits to doing so. Yet, some people with extremely weak and diminished digestive function will have an extremely hard time eating any raw fruit at all. If they do consume raw fruit, digestive problems like bloating, fatigue and diarrhea with undigested food will often be the result. In fact, this experience is a key indicator in pattern differentiation of a digestive fire deficiency. To preserve and protect a healthy digestion, be aware of how cold foods like iced beverages, cold desserts and raw vegetables are affecting your body. If at all possible, avoiding these foods can do a lot of good to promote proper digestive health and function. Instead of eating vegetables or fruits raw, steam or warm any that you would like to eat. Even taking a raw piece of fruit out of the fridge early, and letting it warm up to room temperature, will be helping to preserve your digestive health. If you are going to drink a cold smoothie, adding some roasted ginger to the recipe can go a long way in balancing the cold nature of the beverage. 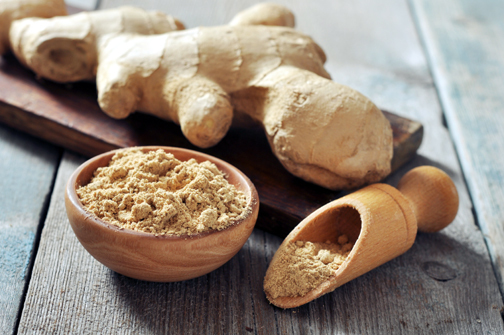 Adding ginger tea to your diet, even intermittently, can help to preserve your vital digestive fire. 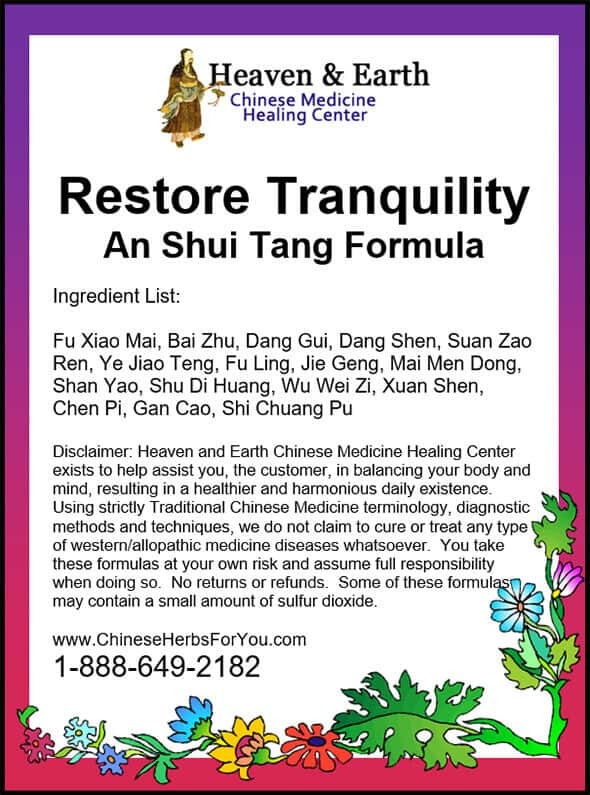 Consider adding the following scientifically advanced herbal formulas by Heaven & Earth Chinese Medicine Healing Center into your health regimen. Integrating formulations like the following three products can help a great deal in both maintaining and optimizing your currently level of digestive health! The importance of your digestive health cannot be understated; it is the true core of your health! These formulas are currently on sale! If you consume rich foods, ice cream, high intakes of bread, pastries, cold and processed foods, taking Golden Cabinet Formula can be highly beneficial as a means to harmonize one of the most important barometers of your health…your digestive processes. In conclusion, these solutions can help your digestion in optimizing its functional abilities. Doing so, will enable better absorption of the nutrients from the food you eat and thereby helping you to have more energy and ultimately feel better throughout the day! 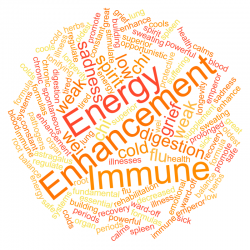 Avoiding or minimizing cold foods throughout a lifetime can definitely help to combat the natural stresses of life (that always affect your digestive system in one fashion or another), thereby helping to improve the overall quality of your life and longevity!